MV Agusta is working on three new 1,000 cc motorcycles which will be launched in the coming years. The CEO of MV Agusta, Giovanni Castiglioni has announced that the company is working on three new motorcycles, which will be based on the new 1,000 cc engine platform that the company will showcase at this year's EICMA Show in November, 2018. 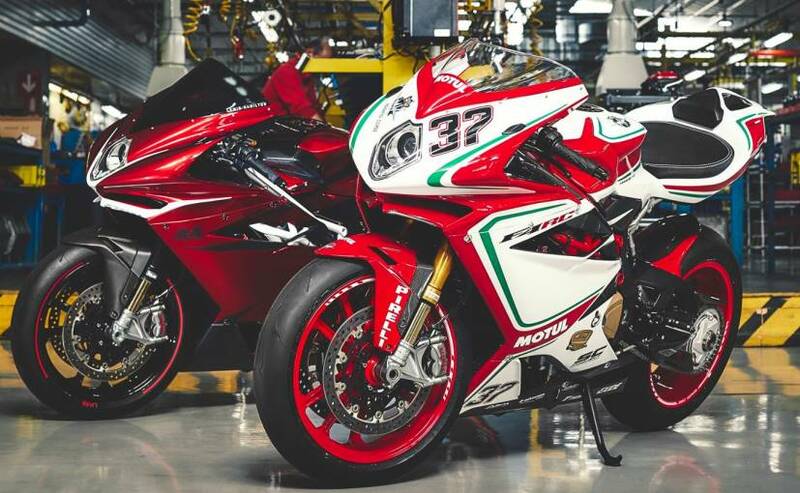 The first of the four will be a 1,000 cc naked roadster, which will be, in essence be the MV Agusta's World superbike race bike without the fairings and homologated for road use. It could be called the Brutale 1000 and go up against the current crop of litre-class naked superbikes. The second model that MV Agusta is working on is a 'neo-classical' café racer which could see the light of the day sometime in 2020. The third model will be a replacement of sorts for the outgoing F4 superbike, whose production will stop after December 2018. But it could until 2021 till we see the bike. 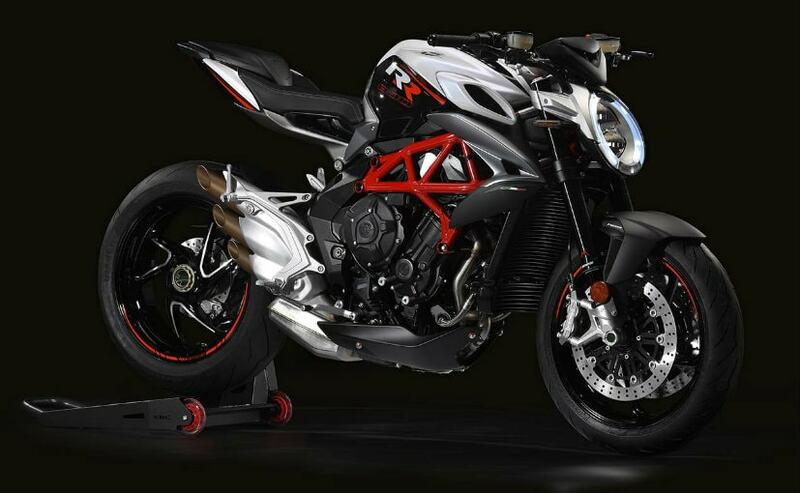 The reason being, MV Agusta is looking to work on the naked motorcycles first. With regards to the research and development of the F4 replacement, the company will take some time before a prototype comes through. MV Agusta says that the F4 replacement could be electric/petrol hybrid, making more than 300 horses. We really would love to see a mental 300 bhp MV Agusta superbike. While these three 1,000 cc motorcycles are still some time away, there is one 1,000 cc bike that will be coming soon enough. It is the MV Agusta F4 Claudio edition. It will be a final edition of sorts of the F4 and will be WSBK spec which could mean that the bike get exotic bits such as carbon-fibre wheels and other such stuff. Oh! And in case you are wondering, Claudio is the name of Giovanni Castiglioni's father. Expect the prices to be astronomical.